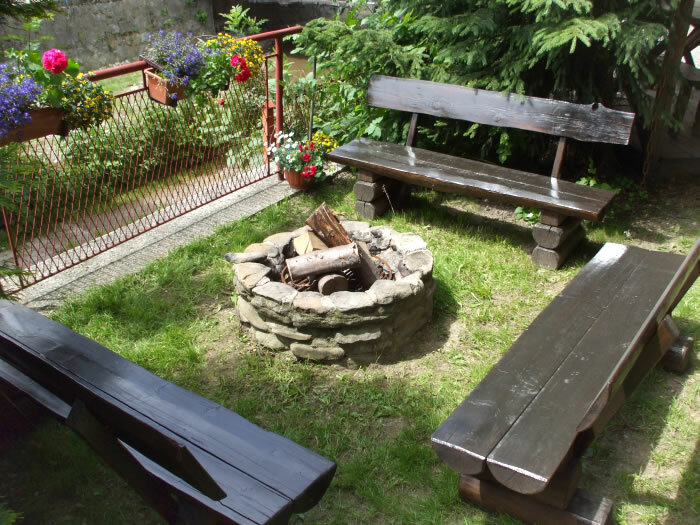 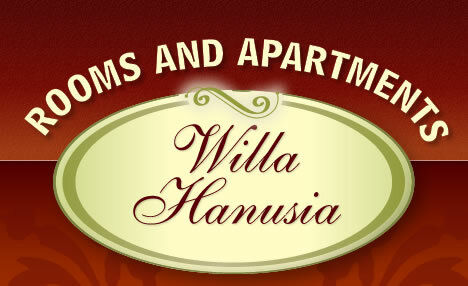 We invite you to Willa Hanusia in Szczawnica. 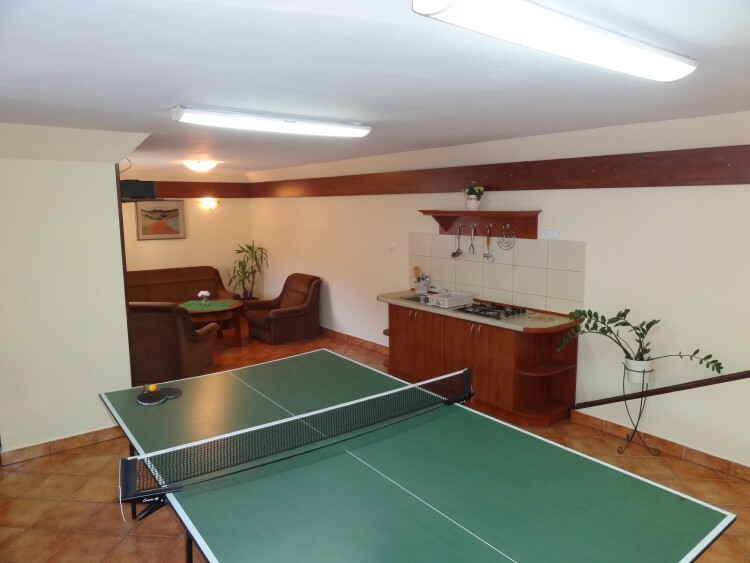 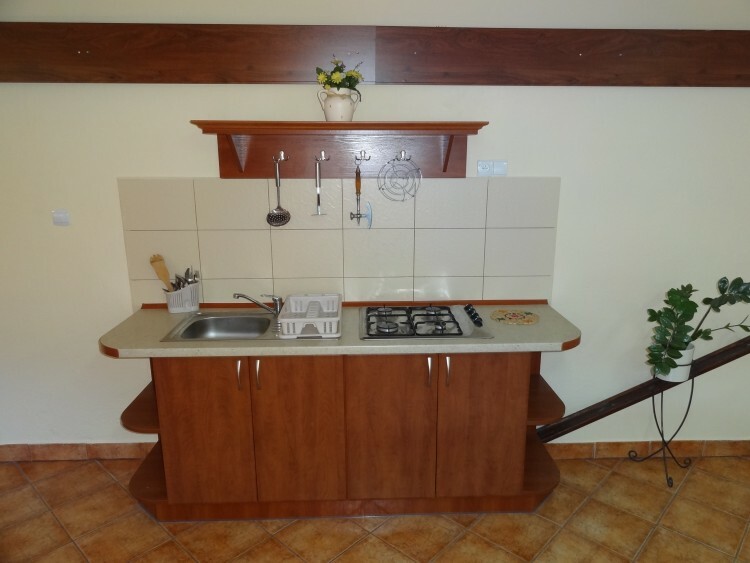 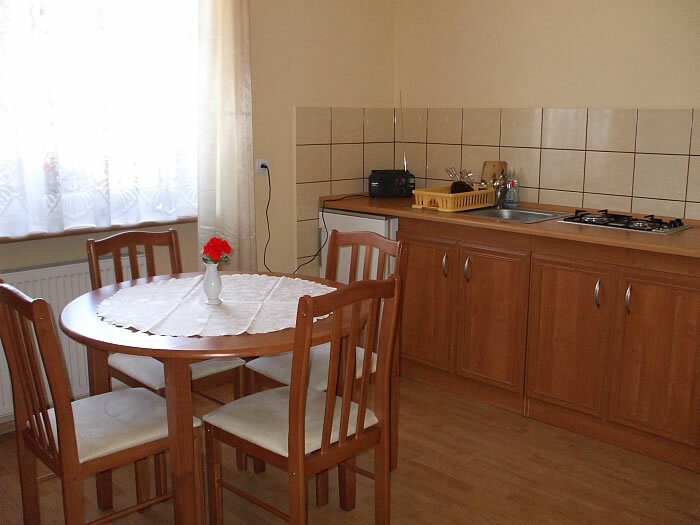 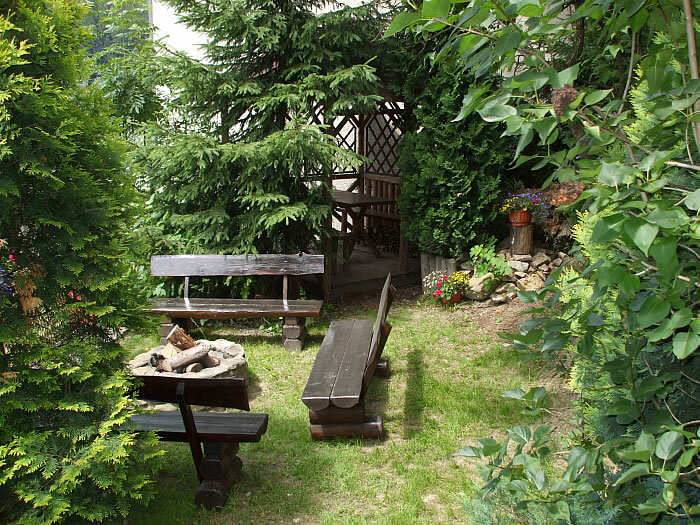 The house is located near the center of town, the health resort, the cable railway to Palenica, the ski routes and the foot- and cycle-path to Dunajec and Slovakia. 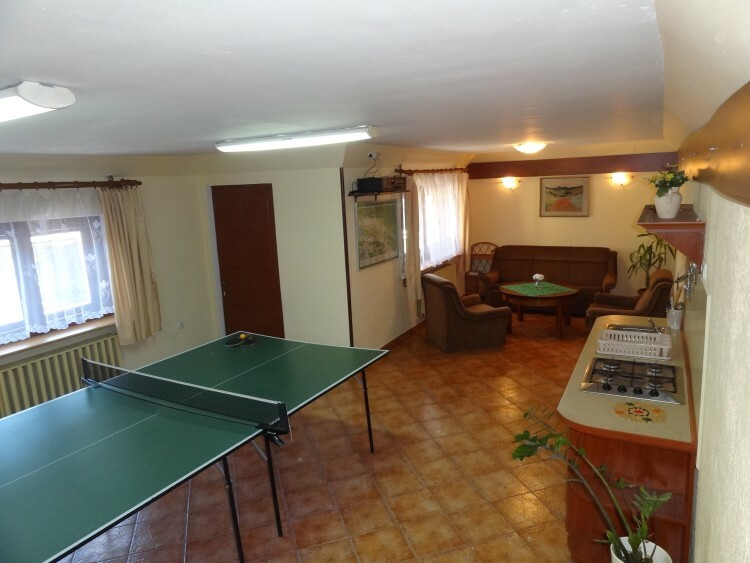 All rooms with all conveniences: bahtroom, Internet. 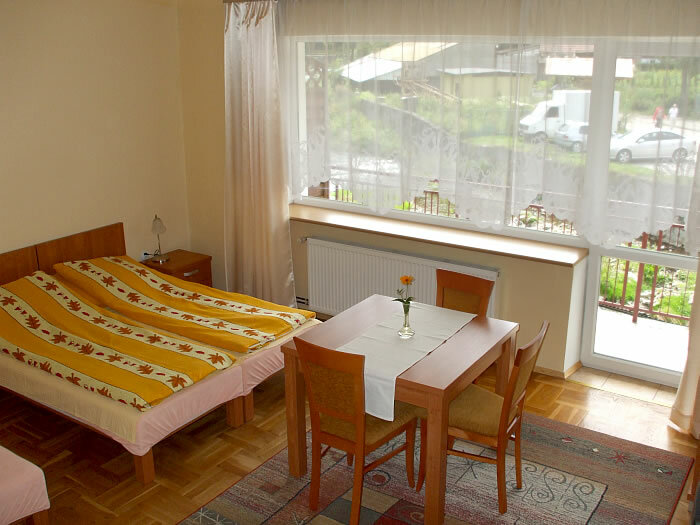 The rooms overlook the South and the Pieniny-Mountain.